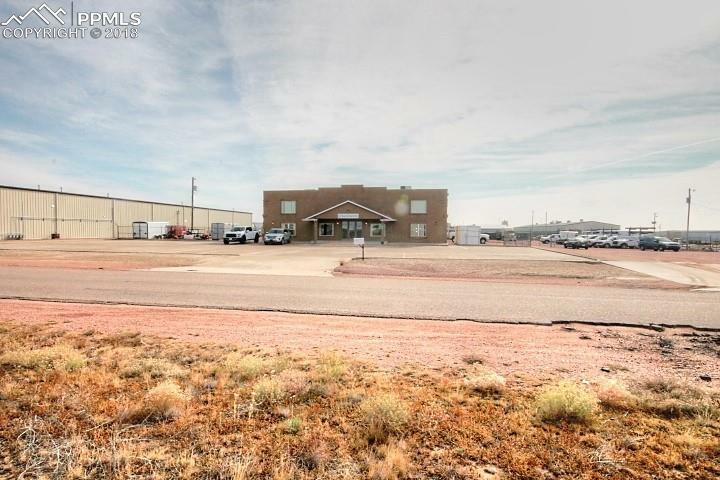 Well maintained commercial property with all the space you could possibly need! This building features 7 offices, 2 restrooms, kitchenette/break room on the lower level. The upper level has 2 offices conference room, bathroom and kitchenette. 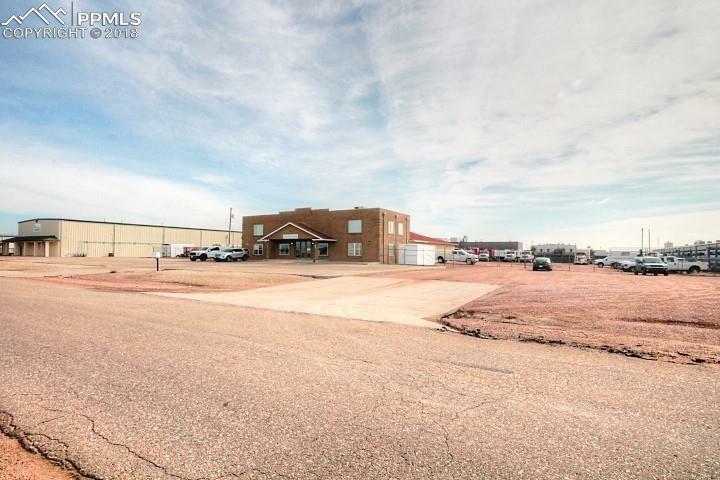 Included in the 7,500 square foot building is a large shop area with 2 overhead doors and 1 standard door. 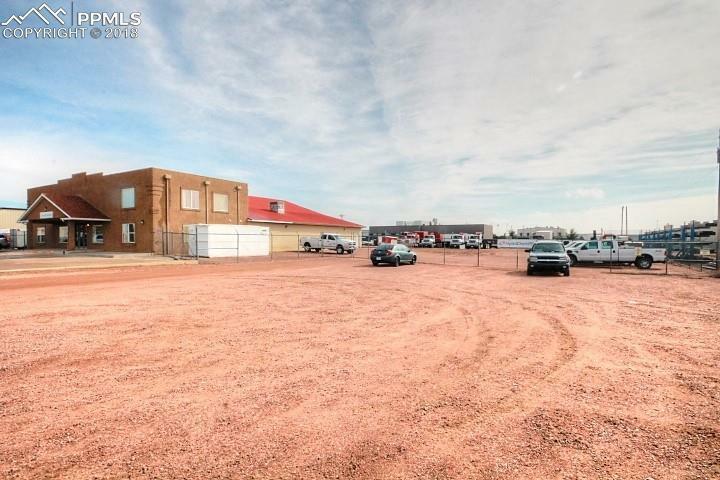 Plenty of yard storage on this fenced property with over an acre. Call today for your showing!